In addition to repairing fences with the best materials and top-quality craftsmanship, we also install new fences. Whether you’re looking for wood or metal fencing, the Ranchers team is ready to make your home or business more beautiful. Ask us about new fencing today! 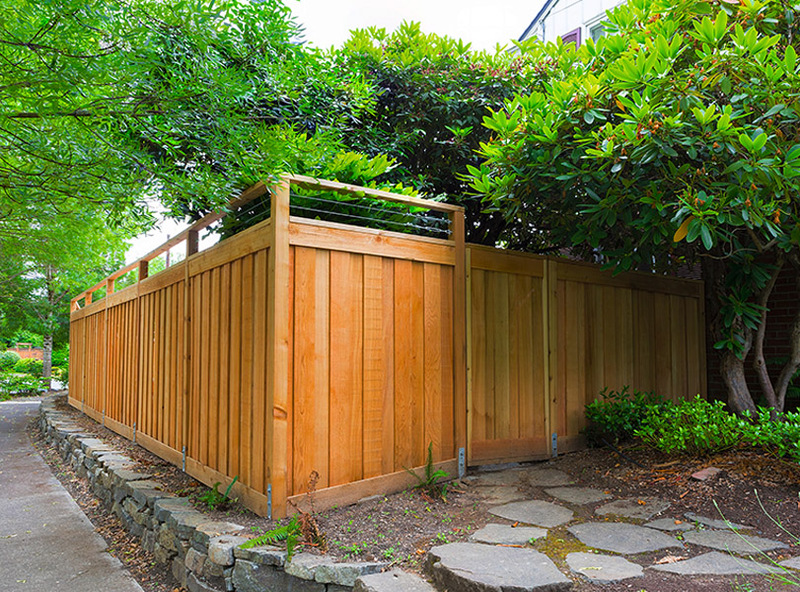 Our wood fences are great for limiting visibility and keeping your property safe. We use thick pickets of pressure-treated wood for maximum sturdiness. This wood is resistant to insects and rot, which means that a Ranchers fence is built to stand the test of time. Also, this porous material traps air, minimizing drafts in winter and letting cool breezes through in summer. If wood isn’t your style, Ranchers also offers metal fencing. Our ornamental steel fences are great for anyone looking to accent their property. Surrounding your home with a Ranchers fence will provide benefits that go far beyond simply making your property look great. They’re great for blocking out the noise from nearby roads or neighbors, increasing your peace of mind. If you have children, fencing is a great way to keep tabs on them and make sure they’re not wandering off. And perhaps most importantly, your sense of security will benefit with a sturdy fence that keeps out intruders and stray animals. Business owners can also benefit from fencing. A fence is a simple and effective way to keep out intruders that may have an eye on your assets. Merchandise, personal/proprietary information, and employee belongings will all be safer with quality fencing. 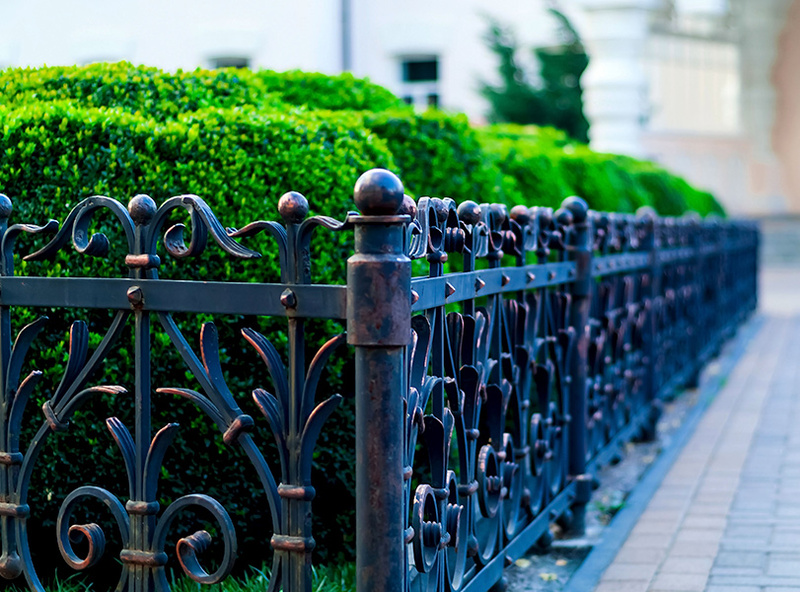 Additionally, your curb appeal is significantly boosted by well-installed fencing. Stand out from your competitors, whether they’re across the street or across town! Ranchers Fencing & Landscaping has been a family-owned, local business for over a decade. 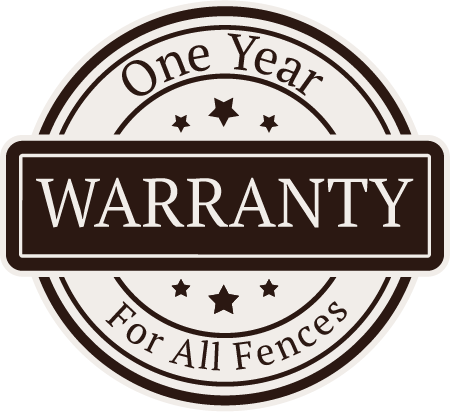 We’re the Central Texas fencing experts you can trust, and we’d love for you to put us to the test. If you’re looking to get the job done with top-notch materials and meticulously detailed construction, give us a call today. What types of fences are there?